A decidedly unpretentious singer-songwriter with a wacky sense of humor! 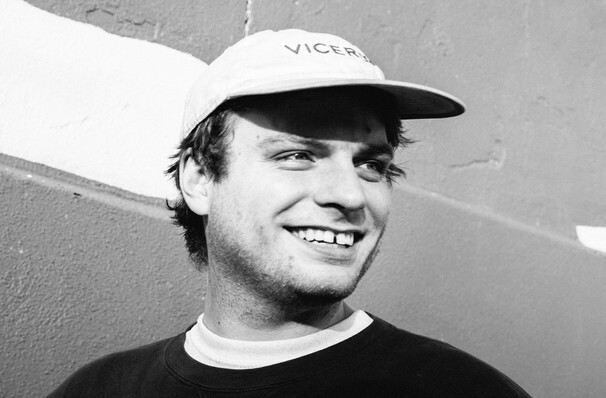 The prodigious Mac DeMarco may have been termed the 'goofball prince of indie rock' by Pitchfork, but his work ethic is nothing to joke about. In the last four years he's released two full studio albums (Salad Days and This Old Dog), as well as 2015's mini-LP Another One. Each release has seen him move further away from the garage stomp of his debut album Rock and Roll Night Club to gentle and enthralling pop songwriting, powered by his unmistakable guitar playing. Another One was arguably his strongest collections of songs yet, from opener 'The Way You'd Love Her' to lilting closer 'My House By The Water'. Catch the ever entertaining instrumentalist when he tours once again, playing in a venue near you soon! Sound good to you? 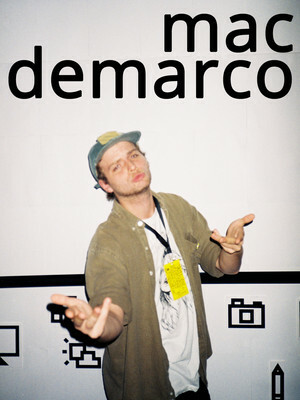 Share this page on social media and let your friends know about Mac DeMarco at Orpheum Theater. Please note: The term Orpheum Theater and/or Mac DeMarco as well as all associated graphics, logos, and/or other trademarks, tradenames or copyrights are the property of the Orpheum Theater and/or Mac DeMarco and are used herein for factual descriptive purposes only. We are in no way associated with or authorized by the Orpheum Theater and/or Mac DeMarco and neither that entity nor any of its affiliates have licensed or endorsed us to sell tickets, goods and or services in conjunction with their events.